Residential and Commercial Plumbing Repair in Washington DC. Installation, Replacements, and Upgrades from Perry Aire Services. 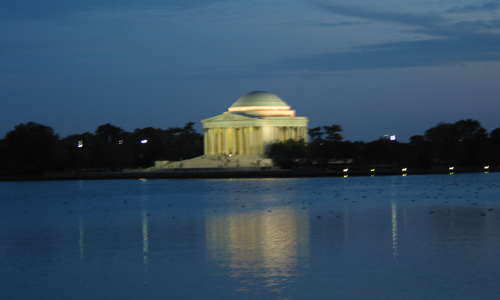 We are happy to say that we serve the Washington DC area! Offering high quality and professional Residential, Commercial/Industrial Plumbing services and repair! Our Washington DC area commercial and residential plumbers are the best in the business and no job is too big or too small. Please view our Service Area Zip Codes to see if you reside in one of our service areas.